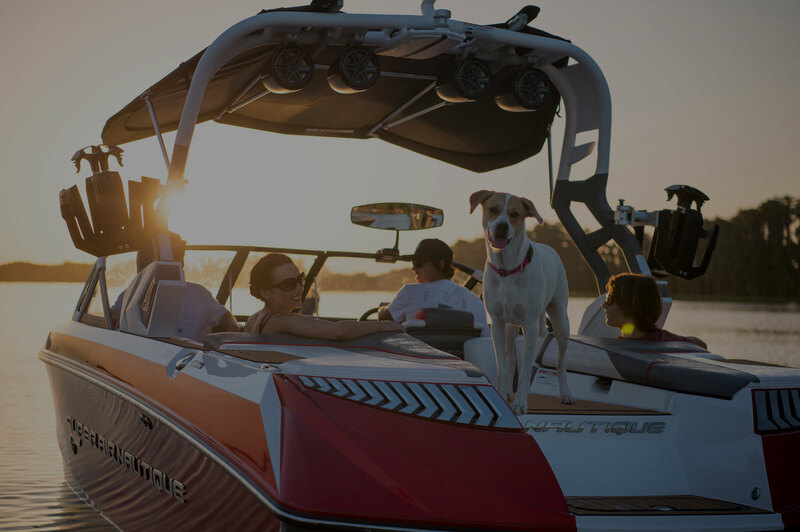 Nautique Central – Exclusive Nautique Boats Dealer for NSW and QLD. The Super Air Nautique G25 is for those that believe there is no such thing as too much of a great thing. We have taken the world’s most advanced wake boat and added an all new tower for 2018 implementing new technology and new styling that has once again redefined everything we have come to expect on the water. If you demand the best of the best and your dreams are larger than life, the Super Air Nautique G25 was created for you. Surf without a care in the world thanks to the new Surf Pipe that redirects the exhaust into the propeller stream for a quiet, smoke free surf experience. The Surf Pipe is standard on all Super Air Nautiques range from 210 to the G23. The future of customized wakesurfing control has arrived with the all-new Nautique Surf Select. Navigating and controlling the NSS is simple and easy. All settings are clearly displayed and can be adjusted right from our LINC Panoray Touchscreen, with the ability to customize the wave exactly per the surfer’s request. Adjust settings on the fly, or save a personalized profile that will remember your preferred speed, ballast configuration and WAVEPLATE® settings. The All-New Super Air Nautique G23 is our greatest discovery on the journey to push capabilities on the water and the limits of design. 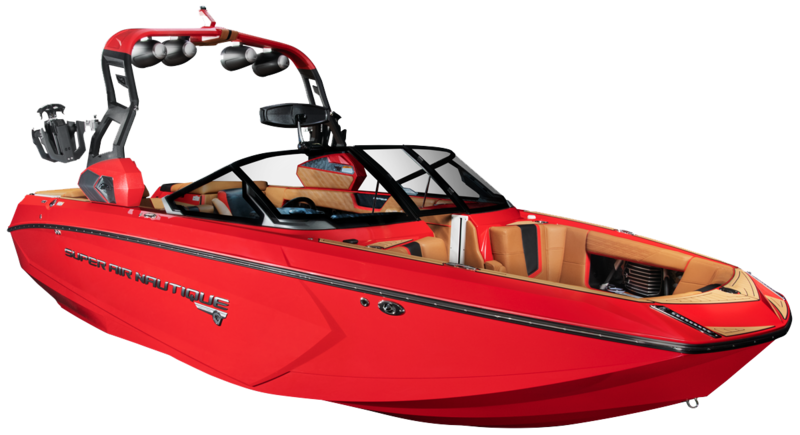 The Super Air Nautique G23 comes standard with the industry-leading 6.2L, H6 Direct-Injection engine from PCM and GM Marine Engine Technology. Right out of the box the Super Air Nautique G23 comes standard with the complete JL Audio M Series Elite stereo package. 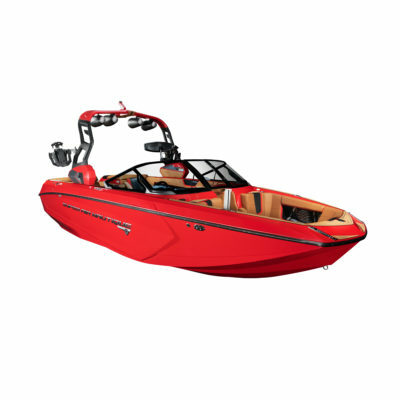 The Nautique Surf System (NSS) with WAVEPLATE® technology is seamlessly integrated into the hull of the G23. 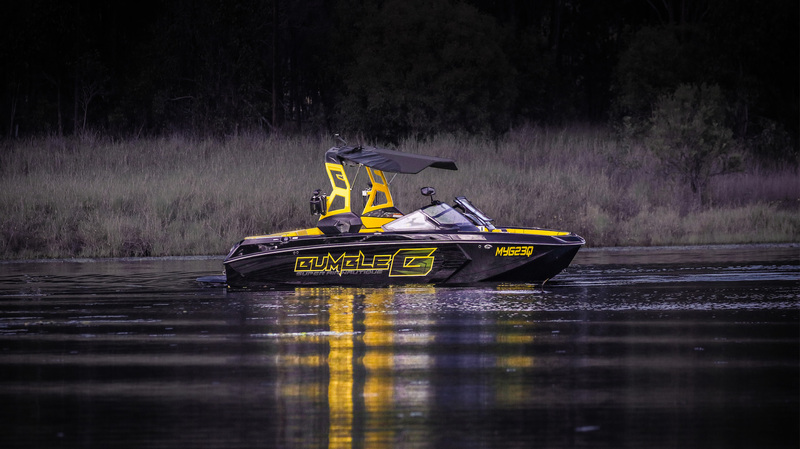 The G-Series hull design has completely revolutionized the world of wake sports. Nautique Central has branches in Queensland and New South Wales.